The 63rd California Society of Plastic Surgeons Annual Meeting will take place at The Westin St. Francis on Union Square in San Francisco, CA May 24-27, 2013. 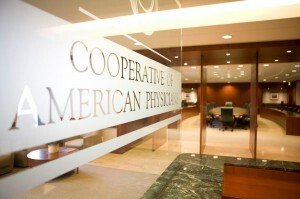 Visit CAP at Booth H.
We will have our own Breast Augmentation Open House to discuss the latest techniques and breast implants available at our office. June 1, 2013 (Saturday) 9a-12p at our office in Modesto, CA: 2336 Sylvan Ave. Suite C, Modesto, CA 95355. (209) 551-1888 for more info. 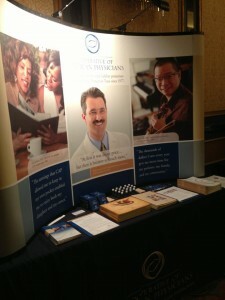 CAP (Cooperative of American Physicians) is represented in San Francsico at the CSPS meeting! 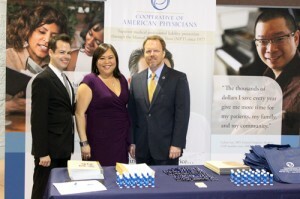 The last picture above is an actual picture taken at the California Society of Plastic Surgeon’s Event. Dr. Tammy Wu, Modesto Plastic Surgeon, is a member of the California Society of Plastic Surgeons and she is on the board of directors for the Cooperative of American Physicians. Some general info about California Malpractice Coverage which I wrote some time ago. Professional liability insurance takes on different names depending on the profession. In reference to health care, it is sometimes called medical malpractice insurance. For the most part it’s just a choice of terminology. 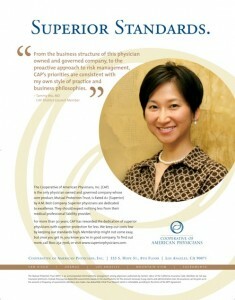 CAP provides California Professional Liability Coverage for doctors. Tail and Nose coverage terms are not in the glossary above so I’ll try to explain that to the best of my ability. Tail Coverage = coverage of events that occur while the policy is in force but are reported after the policy terminates. Nose Coverage = “prior acts” coverage, transfers the retro-active date for an old policy to a new insurance carrier. Nose coverage eliminates the need to purchase tail coverage from the last carrier. This entry was posted in Plastic Surgery, Professional Liability Insurance and tagged California Society of Plastic Surgeons, CAP, cooperative of american physicians, CSPS, glossary, insurance, malpractice, san francisco on May 25, 2013 by Calvin Lee, MD.